We will all experience weight loss and weight gain in our lives. 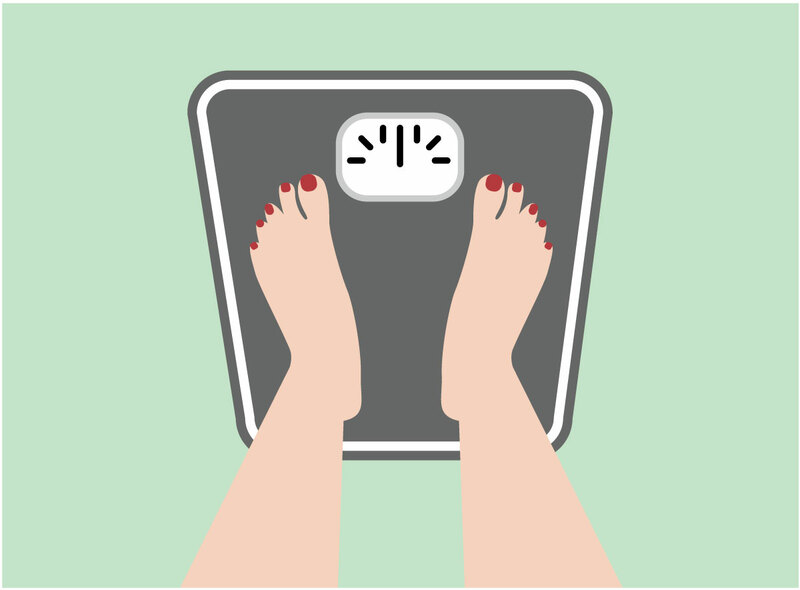 We ask all of our patients to consider their BMI prior to their procedure. Questions about weight are among the most frequent questions we address. This is a list of the most common misunderstandings we see in with our patients. Myth #1 You need to be at your ideal body weight to have surgery. Not true. Removing excess skin or shaping the contour of fat can enhance your figure – no matter your size. Some patients who are on a weight loss journey, may reach a point when the heavy skin folds are a true road block to healthy physical activity. Even though you may not have achieved your goal weight, it might be the right time for surgery. However, it is true that the more body fat you have, the more complications you may face with safety and outcomes from surgery. Ask your doctor or talk to us about what a realistic weight goal is for you. You can also consult an online BMI calculator. If your BMI is in the obese category, you need to consider weight loss in order to avoid costly and risky complications from surgery. Myth #2 I have an obese BMI, but it’s a healthy weight for me. Not true. Obesity is extremely taxing on your cardiovascular and musculoskeletal system – not to mention our favorite system, your skin! Even if you feel well now, the negative health effects of obesity add up over time. 75% of Americans are overweight or obese. Depending on your height, if you weigh between 150-180 pounds, you might fall under an obese category. If your weight is registered as obese, you face definite increased risks in surgery. We want you to be fully informed and prepared to make healthy choices. Myth #3 It’s best to lose weight prior to surgery. Not true. Unfortunately, a large percentage of people who diet may experience rebound weight gain. It’s best to be at a sustainable weight when you choose to schedule your surgery. Gaining weight after surgery will most definitely hurt your result by stretching your skin, unmasking and enlarging irregularities in fat (which can create lumps) and by creating hypertrophic scars. If you plan on continued weight loss after surgery, you need to realize that additional skin removal or revisions may be needed in the future. If you are aggressively dieting prior to surgery, your nutritional state may not be optimal. The quality of your diet and nutritional state before and after surgery is critical for optimal healing. Myth #4 Even though I need to lose weight, I want to have surgery now so it will motivate me. Not true. Unfortunately, the opposite tends to happen. In a large nationwide study of breast reduction patients, it was found that patients actually gain weight after surgery. If you have surgery to reduce a problem area, you may become less aware of future weight gain. You may also be relying on surgery to help you lose weight, which it simply cannot do. Plastic surgery is for skin removal – not weight loss. Myth #5 I want to have liposuction to lose weight, because I can’t lose weight otherwise. Not true. Liposuction will not cause sustained weight loss. The human body does not accept rapid weight loss and will adjust the metabolism in order to gain weight back. Weight gain after liposuction (which is any weight above your pre-surgery weight minus what was removed during surgery) might result in unhealthy fat accumulation in your inner core or intrabdominal area. Weight gain may occur in other areas that are difficult to manage, such as upper arms and back. Weight gain after liposuction can exaggerate lumps and aesthetic imbalance/disproportion of your liposuction procedure results. It is advisable to check in with your weight after this procedure. Ask your doctor how much fat was removed in surgery and monitor trends in your weight to avoid this common (but rarely talked about) post-surgery problem. Myth #6 I know I am not at a healthy weight, but I am simply unable to lose weight. Not true. All people are capable of reaching a healthy weight. Be extremely careful with nutritional content, calorie amounts, and activity level. There is hope and you can do it! We are happy to help AND be there to get rid of the loose skin when you are ready for the next step.